Once in a while, Germany offers uniquely talented female singers, and Andrea is one of those. Draw yourself a line from Marlene Dietrich over to Nico, add some dashes Chamber Pop in the vein of The Tindersticks to it and you come close. Discovered and loved by such illustrious people like Charles Plymell or Mike Watt, Andrea Schroeder is an exceptional phenomenon. She's a musical poetess, with an outstanding voice that is as fascinating as her thrilling and melancholic lyrics. By the beginning of 2014 the Berlin based artist released her second album with Glitterhouse Records. Just like the debut “Blackbird” (2013), „Where The Wild Oceans End“ (produced by Chris Eckman (The Walkabouts, Midnight Choir)) conviced music press and arts section: Rolling Stone named it "a powerful album full of drama and melancholy", Süddeutsche Zeitung wrote "Melancholic, of Nick Cave and Patti Smith reminding songs". 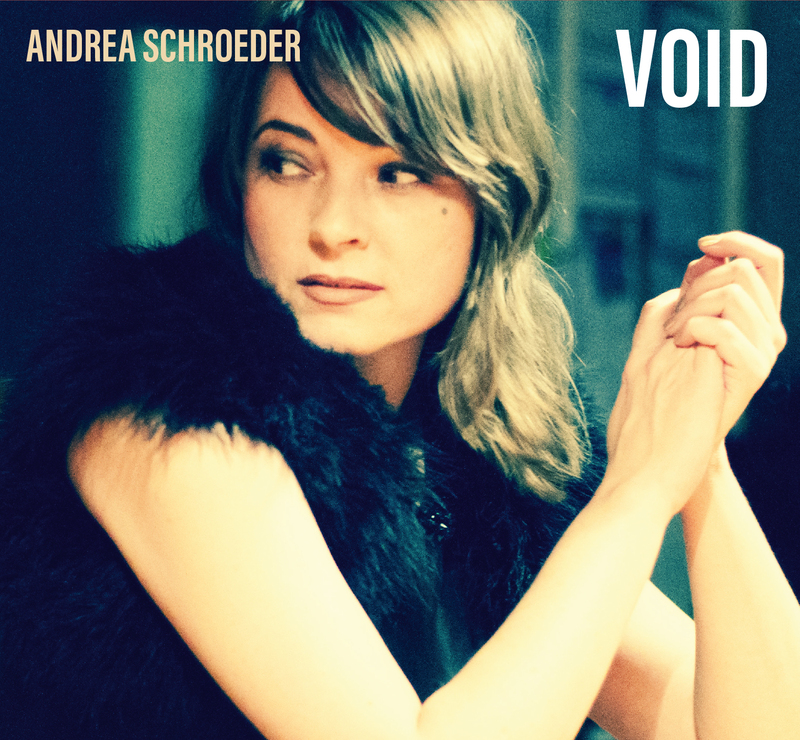 After playing sold out venues including a special concert with the Filmorchester Babelsberg and celebrated festival shows Andrea Schroeder will release her third album entitled „Void“ on August 27 followed by an extensive tour in the Winter of 2016. “Void” was recorded in Berlin and Stockholm in the spring of 2016. Ulf Ivarsson – well known for his work with artist such as Thåström and Sivert Höyem – produced the album in cooperation with Andrea Schroeder, Jesper Lehmkuhl and Victor Van Vugt (Nick Cave, Sonic Youth, P.J. Harvey, Einstürzende Neubauten, Mick Harvey) who was in charge of the mix. Beside Andrea Schroeder's band – consisting of Danish guitarist and songwriting partner Jesper Lehmkuhl, Dave Allen, Catherine Graindorge, Mike Strauss and Maurizio Vitale – you can hear such amazing guest musicians as Kristof Hahn (Swans) and Pelle Ossler (Ossler, Thåström, Sällskapet).